So, you’ve started your own business. Congrats! You must have a pretty overwhelming to-do list on your hands right about now, and managing your inventory is probably close to the top. 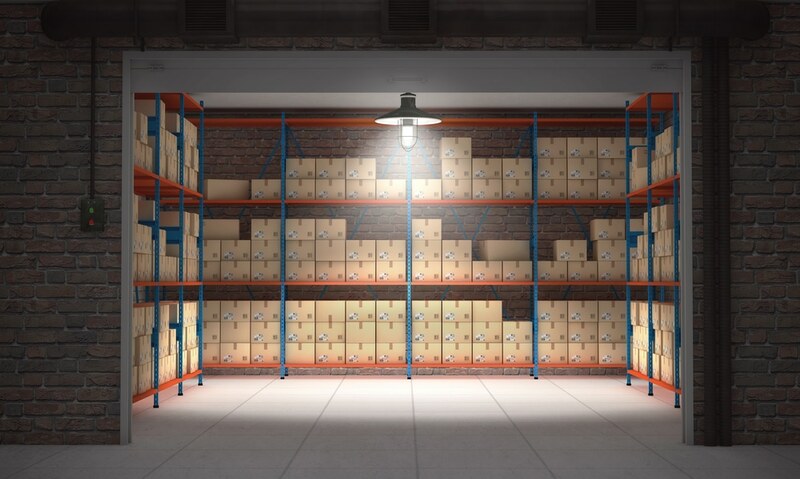 Because most start-ups don’t have the cash to splash on an inventory-managing robot, we thought we’d share some advice on how to manage and organise your own inventory. Yes, cardboard boxes are great. And bags are handy too. But when it comes to your inventory, you need to take it up a notch to keep things organised and easy to find. If your small business or online store is blossoming from your spare room or garage, consider installing shelves and drawers for your stock. Then grab yourself a labeller to mark out certain spaces for certain products. Things will have their own designated place and you’ll be able to grab what you need without rustling through boxes and bags on the ground. So the pink dog raincoats are flying out the door. But the green ones? Not so much. 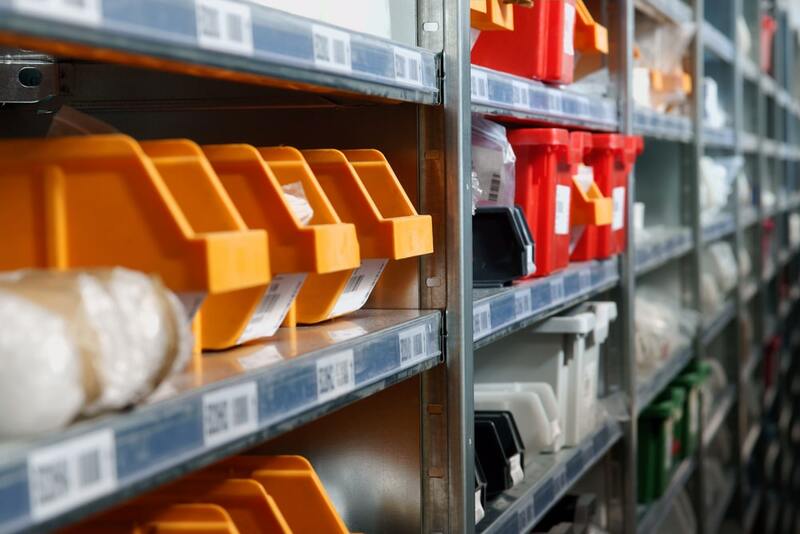 Take your product demand and turnover into account when organising a layout for your inventory. Put simply, you should keep stuff you always need (or frequently sell) at the front of your shelves or the top of your drawers, and stuff you don’t often need at the back or bottom. This will make your daily operations more efficient and make you 78%* less likely to split your pants while squatting down to grab stuff each day. *Totally fabricated statistic. National Storage cannot be held liable for any split pants. There really is an app for everything (there’s even one to train your bird to talk), and there’s no exception when it comes to getting your inventory on track. Try these helpful apps to keep your stock organised. This handy app is a lifesaver when it comes to tracking your inventory. When you buy new stock, you tell the app. 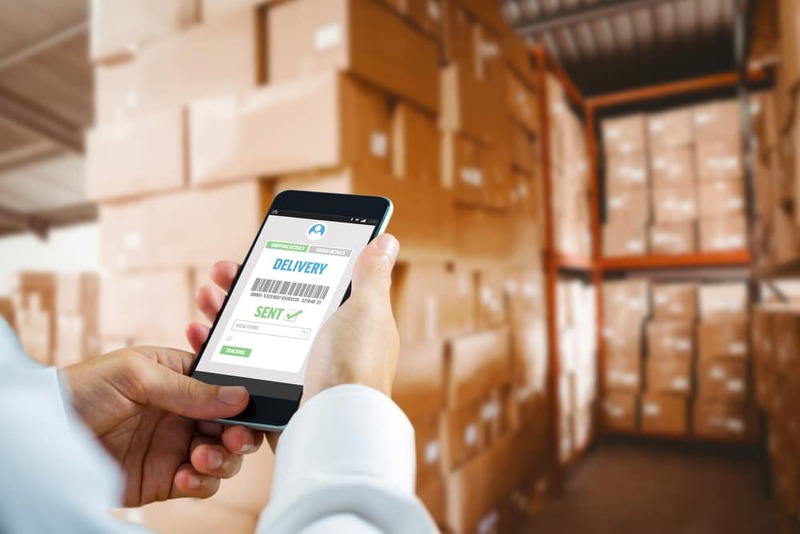 As you receive, sell, ship and deliver items, you let the app know. This allows you to see everything in your inventory, their statuses, and your profits whenever you want. Inventory Now provides a simple stock overview that doesn’t leave you scratching your head and reaching for a calculator. Save money on dud stock by keeping an eye on sales trends with this app. On Shelf tells you what items are in stock and what items need reordering, and the barcode feature allows you to enter sales in a flash. If you want to know which items sell and which items you shouldn’t bother with, On Shelf is your guy. Or girl. At this point in time, we don’t know what gender – if any – On Shelf identifies as. We’ve said it before and we’ll say it again – there really is nothing National Storage can’t do (except juggle; that is bloody tricky). Starting a business is also tricky, especially when it comes to finding a home for all your growing paperwork and inventory. If keeping boxes of files and stock in your garage isn’t really working for you, our business storage is the perfect solution. Some of our centres even offer a records management service for those of you who are feeling extra lazy. Just kidding! It really does take a lot of work off your hands, though. We’re considerate like that.